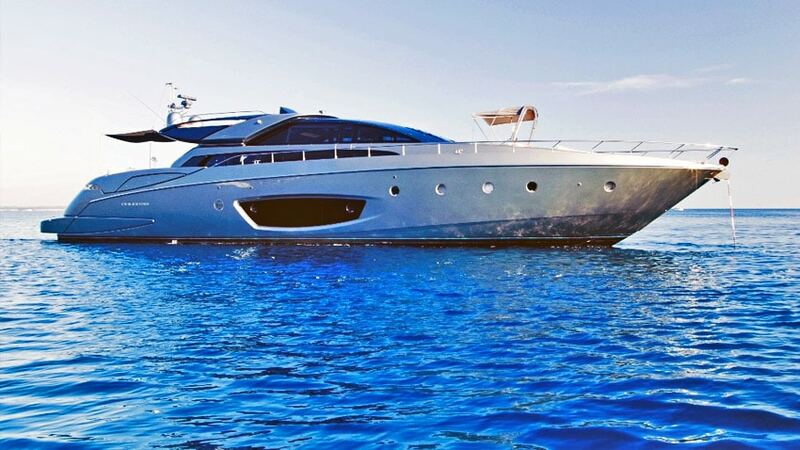 Cruise along the most beautiful coves of the Côte d’Azur coastline, anchor in the mythical places of the Riviera, from Monaco to Porquerolles, before your private yacht reaches Saint-Tropez and the beaches of Pampelonne. 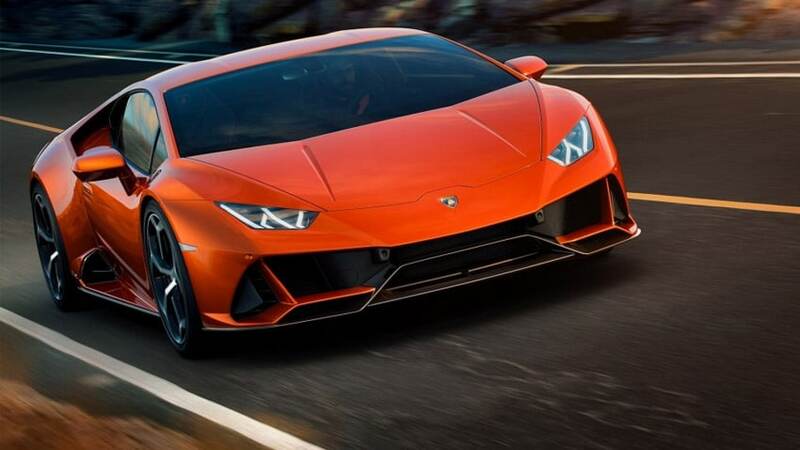 Our range of rental vehicles includes 12 luxury brands that focus on elegance and sportiness, so that your desires for comfort or sensations are satisfied. 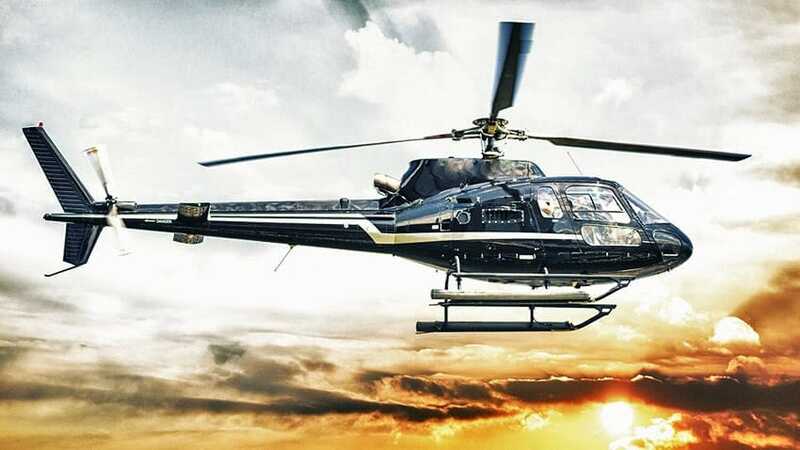 Excellence provides you with a fleet of luxury helicopters to get you from your airport of arrival to your private residence or hotel in Saint-Tropez in a few minutes. Experience the quintessence of luxury by booking your private jet to or from the Côte d’Azur airports with Excellence for the ultimate proximity of Saint-Tropez. Benefit from the experience of Excellence’s professional drivers who will be able to accompany you in all your travels on the French Riviera. Excellence offers you a wide range of luxury transport solutions throughout the Côte d’Azur. From Cannes to Monaco, to Nice and its international airport, our suitable transport services will take you safely to the Gulf of Saint-Tropez. Whatever your desires, Excellence does everything to ensure your satisfaction. 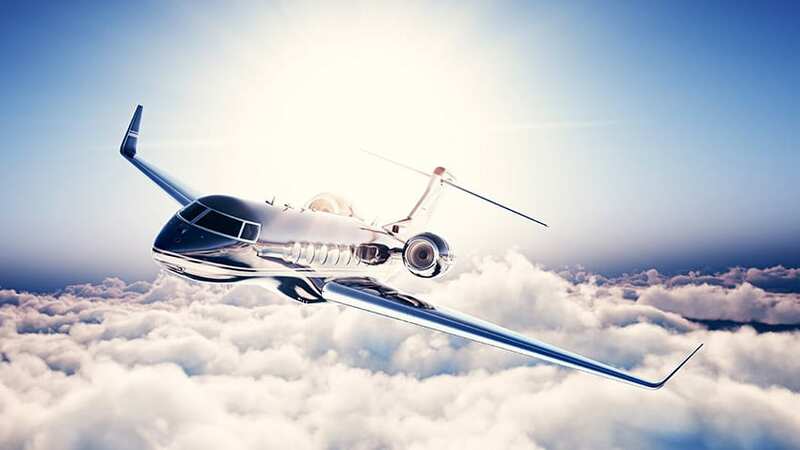 Whether you wish to rent a luxury yacht to explore Saint-Tropez beaches, to drive a Ferrari to Monaco gambling in its famous casino, or to take to the skies in a luxury helicopter, Excellence allows you to quickly book the transport that suits best your needs.